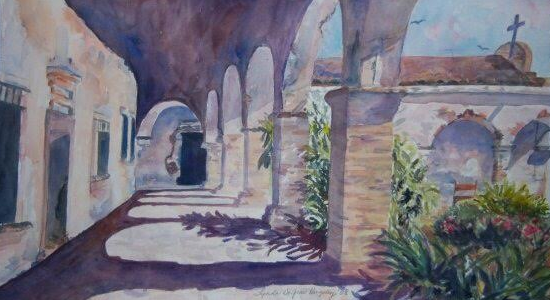 Have you ever wanted to learn watercolor but need to start at the very beginning? This class starts out with papers, paints, brushes, basic techniques, intermediate techniques, and then adding mixed media! You will practice techniques along with the teacher and then use those techniques to create a painting each week. Several full size sheets of watercolor paper (22" x 30”), preferably Arches 140 cold press. A plastic palette that holds at least 20 colors with a lid. Watercolor brushes (synthetic are fine) a #10, 16 round, a 1/2”, 1” flat and a 2-3” wash brush. Paper towels (Viva works best), old washcloths. Also bring a couple pencils, eraser and a sketch book. Doesn’t need to be fancy, just a book you can draw and plan in! 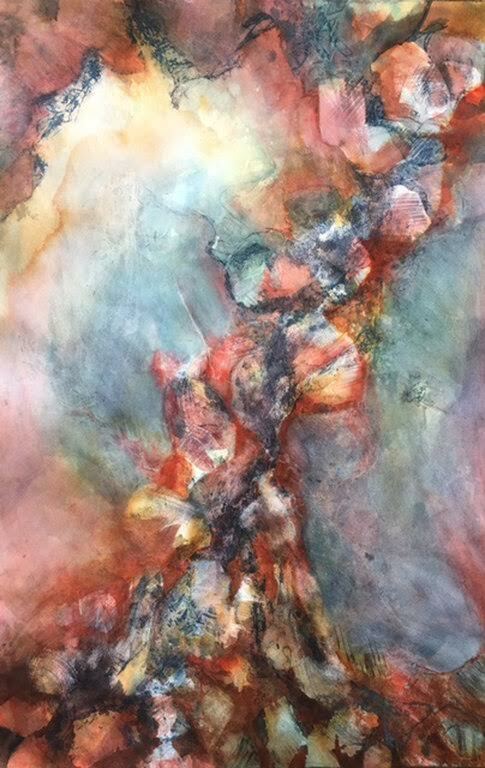 • Essential Transition, a Watercolor Exhibition, North Gallery, UNT, 2014. • Commissioned Cover Art for Non-Fiction Book, “A Place at the Table”, 2014.